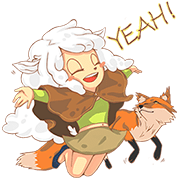 http://www.line-stickers.com/ – Connie and Krie Line Sticker |Connie and Krie are best friends. Together they share laughter, love, and other emotions. 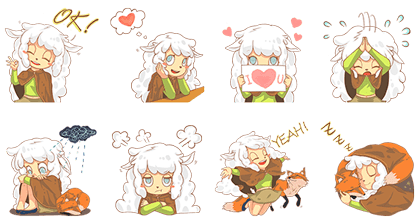 Invite them to your chat room and express your daily feelings! Available till March 8, 2015.